The essential principles of camera were studied by Ancient Greek and Chinese philosophers many centuries ago. The first genuine camera was not invented until the 19th century. Nowadays people take photography for granted because it has become very universal but it took many years of innovation and failed experiments to become a resourceful medium today. A book written by Robert Hirsch about camera called “Seizing the Light: A History of Photography” says that the camera was evolved from the camera obscura which was first discovered around 5 B.C. The same principles are utilized by the pinhole photography of today. Lenses and diaphragms were added throughout the 1500s which successfully allowed sharper image projection and greater light control. Joseph Niépce was made the first permanent photograph in 1826 following the earlier studies of Johann Schultz. As the technology and processing techniques continued to advance, it replaced painting as the preferred medium of portrait because of the camera’s ability to capture realistic and natural images. New understandings of time and vision were developed with the invention of faster shutter speeds. Amateurs were able to take snapshots with their own handheld cameras by the late 1800s. Soon photography became widely accepted as a medium of fine art. Paper film was invented by George Eastman near the end of century. This made faster camera shutters and easier processing credible. Innovative inventions like flash, 35mm, color films, electronic, instant and even digital cameras throughout the 1900s marked a progress towards smarter photographic technology that continues till today. 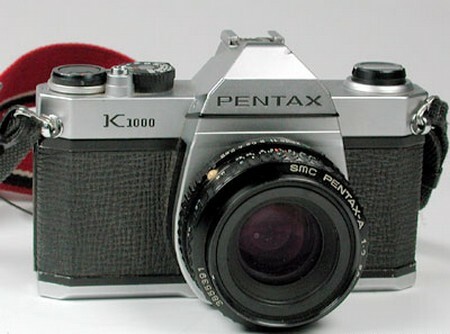 The functions of camera have advanced as compared the early camera although the basic function remains the same. The mechanism of a camera allows reflected light to pass through an opening or lens which projects an inverted image of the reflected object on the opposite surface. If that surface is light sensitive like film or the chemically treated plates and then it captures a negative image. The technology of faster shutter speeds, flexible aperture design and highly sensitive film are essential to modern functionality of the camera. The quantity of available light and the length of time it exposes the film directly affects the quality of the photograph. Nowadays, it takes a less than a second to take a picture now but early cameras required a long time for proper exposure. The features of cameras have developed with the development of technology. Modern camera features several fundamental components. 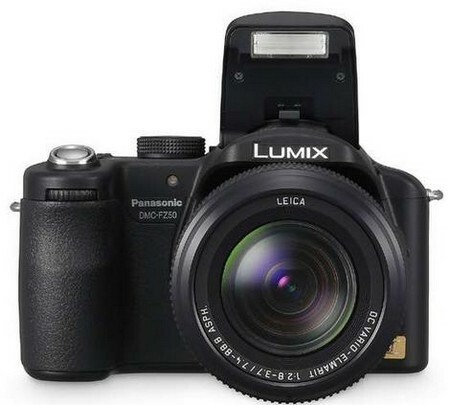 The camera features a regular changing of lenses and is also available in many altering varieties. Other features include focus mechanisms that are in-built. The shutter keeps light from hitting the film until the picture is taken and then opens to expose it for the appropriate amount of time. The Internal mirrors reflect light through the viewfinder so the image can be seen before shooting or without exposing the film. Quantity of light can be changed by adjusting the aperture. The controls on body of the camera can adjust the settings of shutter speed and aperture. Extra additional features can include flash bulbs, light meters, automatic exposure options and filters. The camera has a really amazing effect on the modern world. Initially it was valued most for making portraits available to the commercial class but with its development, photography has changed the way we see, interpret and interact with the world. Photography has advanced our understanding of vision and movement and it has given birth to moving pictures. We can preserve and remember people, events, and places and even view them from thousands of miles away. Artists can paint with light and scientists can capture pictures of microscopic organisms and galaxies far away.